Best Tips to surf the internet Anonymously:The recommended practises. Surfing without leaving any trace in the internet seems to be a tough task now. The websites we visit uses thousands of scripts which primarily track the location, our browsing interests,local trends & present us the relevant details to us. However, there are times when these become an increasing annoyance to us & hence we wish to browse without traces. Here I present you some tips to surf the internet anonymously. Ever wondered why 99.9% of time when you type in google.com , you get the local google search page? Well, Google uses location-aware tracking to determine your location & present the local version of Google search. There’s a joke that if you’re an internet user, then Google knows much more about you than your family & friends. This is actually true because of the vast amount of info collected by Google from each computer. Similarly in Windows 10, user data is collected by Cortana to ensure & provide the best & relevant information to you. The recent updates to Cortana has made this data collection in far more aspects of usage. But, it is not impossible to browse anonymously, there are some practises with which you can surf the internet without leaving any trace or tracking info.Here you go! Seems that Linux based OS’s let out lesser tracking info to websites than Windows. This may be because Windows is the most popular OS & most advanced tracking scripts are optimised for it. If possible use Ubuntu-it is the best Linux Distribution available now. DNS(Domain Name Server) are used to resolve the website’s domain & hosting server IP. Most DNS services track incoming requests & the let browsers render the requested page. Most probably, you may be using your ISP provided DNS. There are two alternatives to DNS-Google DNS & OpenDNS. 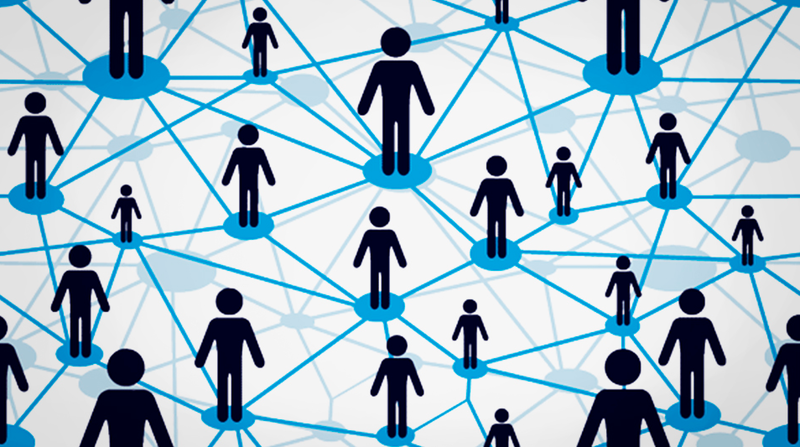 Google DNS lets Google track requests to its heart’s content & lets Google fill its database. We want anonymity, right? Use Open DNS. In list of active connections, right click on current connection & select Properties. Now select Internet Protocol Version 4(IPV4). VPN(Virtual Private Network) can encrypt your IP & webpage pull requests & can make your search secure from hackers & keyloggers. It also can modify IP & mask it so that IP addresses from any country can be applied to your PC. From India, you can trick a webserver into believing that the request is coming from US. Hence you are protected from tracking your interests.Cool, right? Hola VPN is the best & free VPN available now. I know,I know, its a bit tough on some people(including myself) to stop using Torrent downloaders but torrent downloaders easily expose your IP to others. That’s how they work. Torrent downloaders use DHT Trackers & Local Peer discovery to find peers(users downloading the same file) near you using IP address. Don’t believe me? Go to uTorrent & check the Peers Tab & you can see the whole lot of IP addresses there. Copy any IP & check their location. You get the near actual location of the IP. And, if you’re downloading illegal content, think about consequences! Incognito mode isn’t safe anymore. Websites have tracking technologies that does bypass Incognito mode & track our search. Don’t try to use it & don’t still keep faith in it. Tor is a popular VPN+Web browser Software that provides tracking free access,IP masking & region unlocking along with its Web browser. 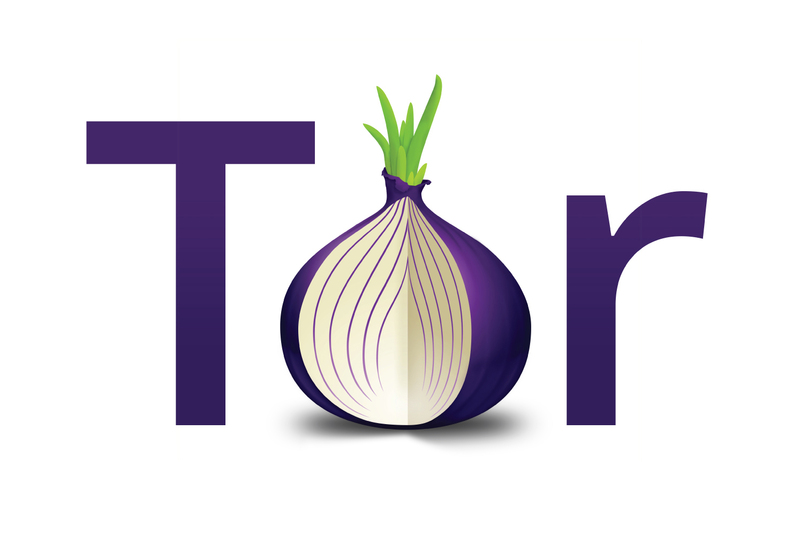 Tor has its built-in VPN with which it connects to internet. Even Google can’t break the Tracking protection offered by Tor. It is by far the most advanced VPN-Web Browser package. I’ve tried visiting google.com & it gave just google.com itself. I visited google.jp ,google.us etc & I was not redirected into Google local version. This proves the usefulness & sheer protection of Tor. Tor randomizes IP’s every minutes & so most tracking scripts go mad while trying to track your IP. Anyone who tries would see traffic coming from random nodes on the Tor network, rather than your computer. Hence you are protected from spying & snooping by your ISP & other websites. Maintaining these tips & implementing them in your browsing habits will make you invisible in the Internet & as an unidentifiable entity. Do try out these tips & share your experience by commenting below! I’d like to hear from you!